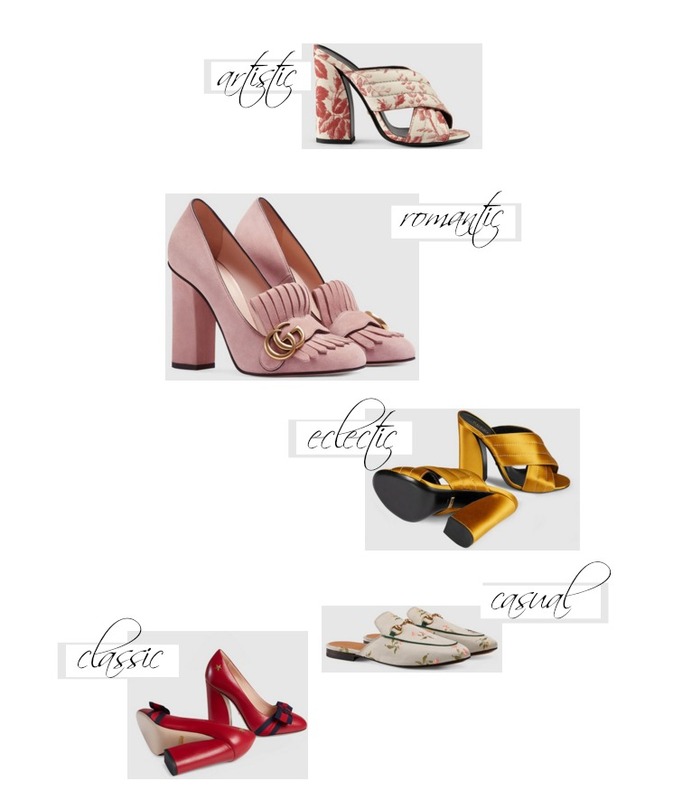 WHICH GUCCI SHOE ARE YOU? If you love shoes as much as I do, then you must love Gucci shoes. They are a big thing right now but if you look closer, there is nothing new in their design. All the designs are echoes from the past. So, classic designs win again. 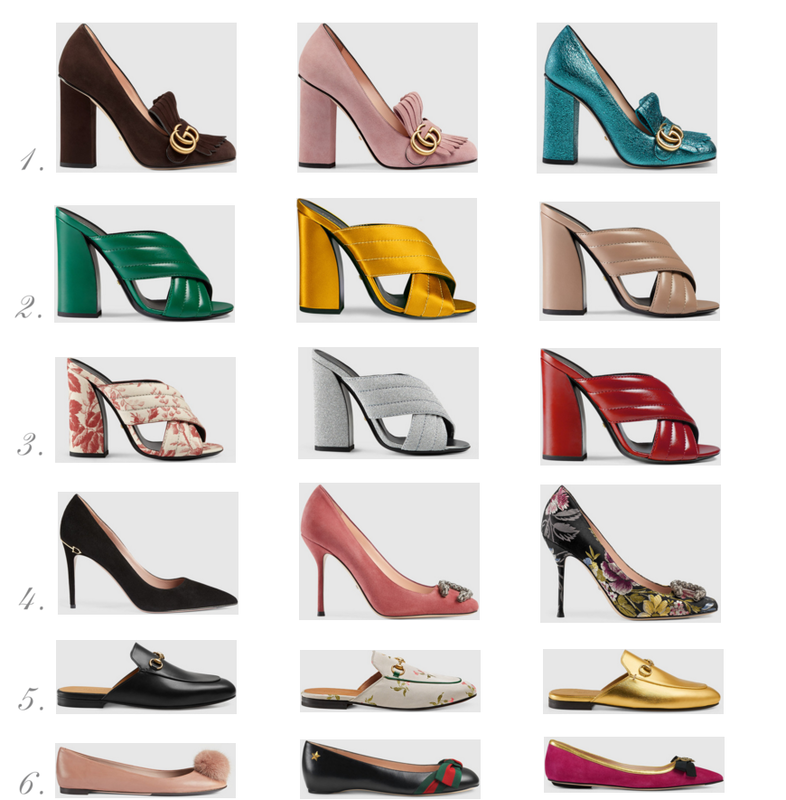 If you have to choose one favorite pair that represents your style, which Gucci shoe are you? Somehow love all of them! Gorgeous picks. Here I sit swooning over the pink romantic heels….the epitome of the perfect heels to my eyes. If I do appreciate the Gucci’s work, those one are not my fav. They had a collection, two or three years ago, more 60’s than 70’s, with cute little dots … But I am sure those models will suit perfectly with some of your vintage dress.